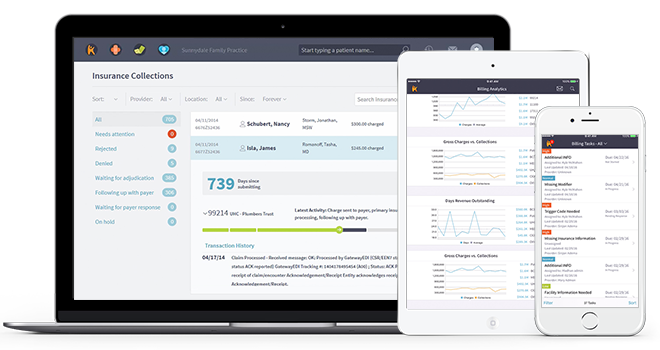 With Kareo Managed Billing you can focus on what matters most, delivering great patient care. Our work with over 50,000 providers means you have a resource who knows what works, what doesn’t and why. Kareo billing experts will help you optimize your revenue cycle management and provide valuable insights into your business. Outsource your billing and focus on patient care. Get a team of specialists dedicated to your success. 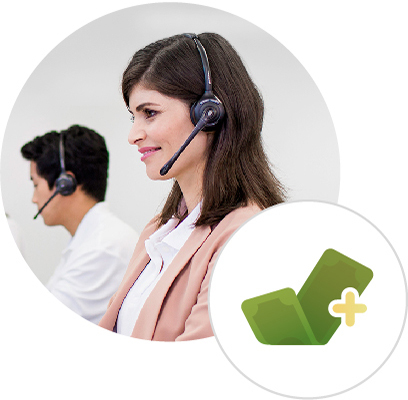 Billing experts plus Kareo's best-in-class software in one solution. 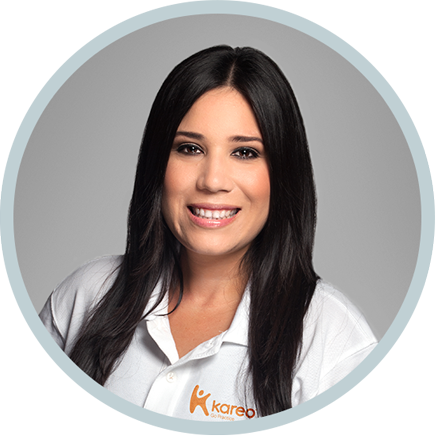 Can Kareo transfer my billing and patient data from my existing practice management software into Kareo PM? 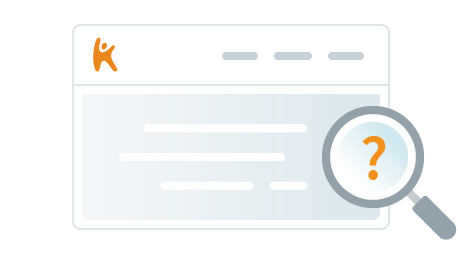 Yes, Our Data Services team can help import a number of fields into your new Kareo PM account. Typically, as long as you are able to export those fields from your current system into Excel or .csv file format, we take it from there. Ask your Account Manager for a list of specific fields that can be imported.